I have the pleasure of welcoming Regina Jeffers to the blog today with a post relating to how the festive season used to be celebrated in history. 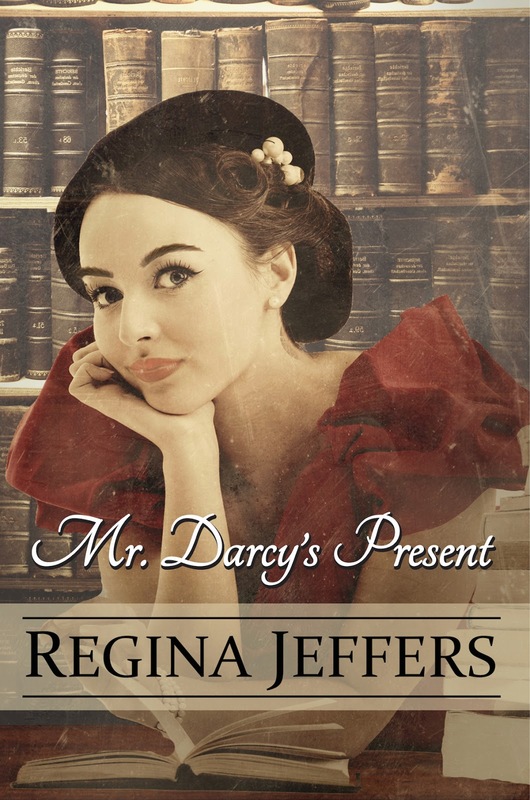 Regina is also kindly offering an e-book giveaway of her latest book, 'Mr Darcy's Present' to two commenters here. Read on for more details! 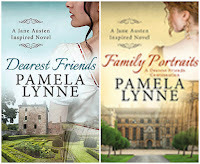 Today I have the pleasure of bringing you a post from Pamela Lynne, an excerpt from her new book, 'Family Portraits', which is a sequel to P&P variation 'Dearest Friends'. 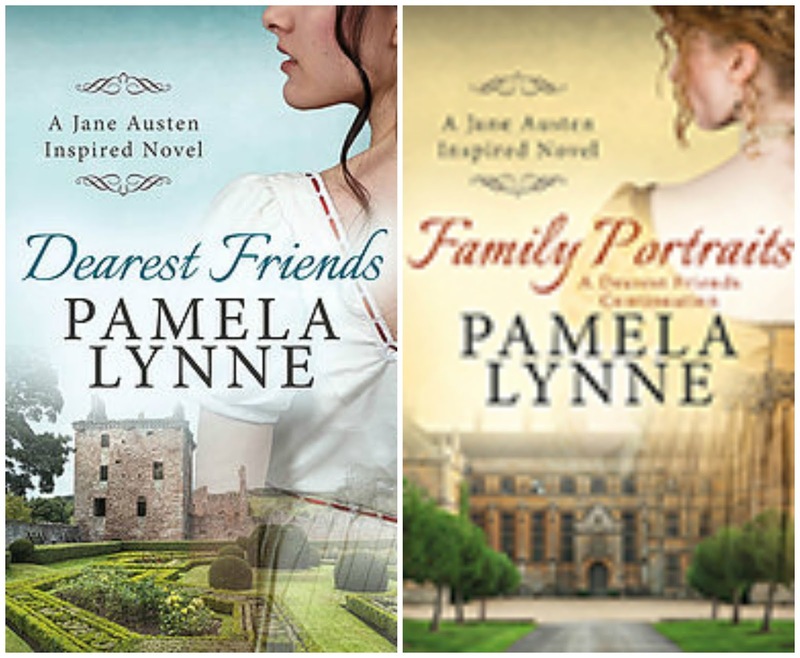 I was lucky enough to have Pamela visit the blog when 'Dearest Friends' came out too. It's one of my top 5 most popular posts, and you can read it here. 'Family Portraits' focuses more on Mary Bennet, who many of us are partial to seeing a bit more of. 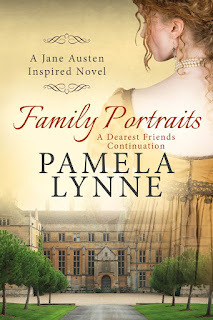 Pamela is also kindly offering to give away an e-book of 'Family Portraits' to a commenter on this post. 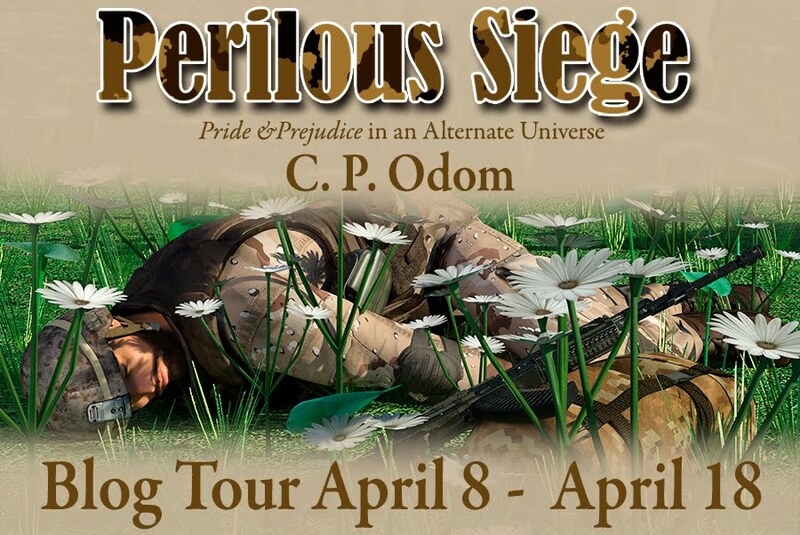 Read on for an excerpt! Hello everybody! I have been missing in action a bit lately so you may have worried that something bad had happened but luckily that is not the case, it was just a combination of the kids being back in school, my mum being on holiday, a job interview, a small medical procedure and various other domestic reasons. But I am back now, and ready to announce the winner of an ebook of Jack Caldwell's 'The Last Adventure of the Scarlet Pimpernel'. It's been a while since I posted my review, but you can see it here. I would really recommend this exciting story, and indeed, I'd recommend reading 'The Scarlet Pimpernel' too. Congratulations, Carole. I will be in touch. I hope you enjoy reading the book as much as I did. Many thanks to all of you who read the post and commented, and of course, huge thanks to Jack Caldwell for being so kind as to offer a giveaway. Again, I am so sorry for the delay in posting the winner. How? How can it be true? It's September already? Who stole August?! I was super busy in August and I didn't read much at all. I am so far behind on my reading! If I read about 14 books this month I can catch up, so that isn't going to happen anytime soon! Despite my lack of reading, August was actually a pretty good month for me in other respects; we were decorating the children's bedrooms. I hate the stress and upheaval of decorating, but they are both really happy with the result, which was the object of the exercise. They are back in school next week so maybe life will come back on kilter and I will get a chance to catch up a little. 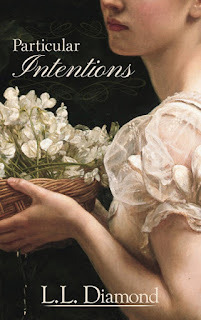 So, rather than tell you what I plan to catch up on reading, instead I will tell you about some of the lovely visitors I have planned in for September, all of whom have new books out! L L Diamond is celebrating the release of 'Particular Intentions'. This is a 'Pride & Prejudice' variation which has an unexpected visitor come to Netherfield early on. I have a wonderful vignette to share with you featuring Mr Bennet taking his youngest daughter in hand. 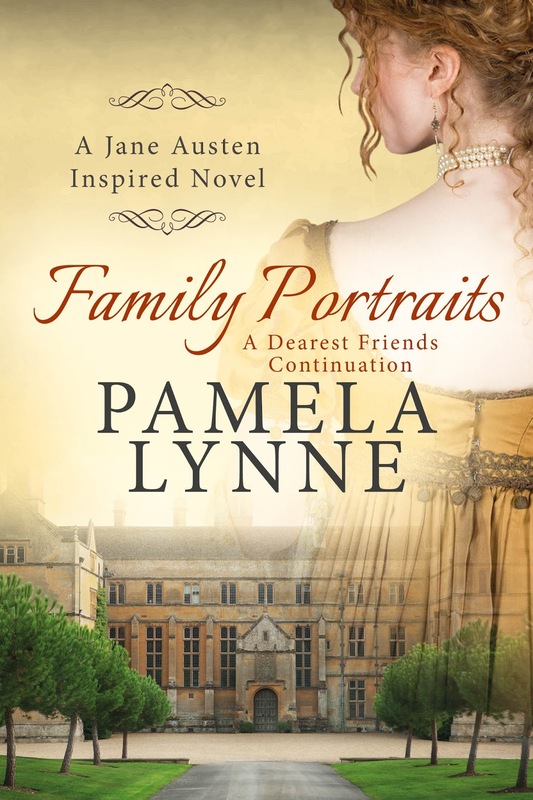 I also have Pamela Lynne dropping by with an excerpt of her new book, 'Family Portraits'. 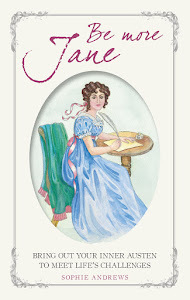 This is a sequel to one of Pamela's previous books, 'Dearest Friends', which is a 'Pride & Prejudice' variation. 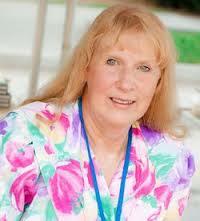 Late on in the month, I have Regina Jeffers dropping by with news of her new book 'Mr Darcy's Present'. I don't know much about this book yet, but I think it may have a Christmas theme.